Easy DIY Glittery Black Bat Poop Soap craft perfect for kids! 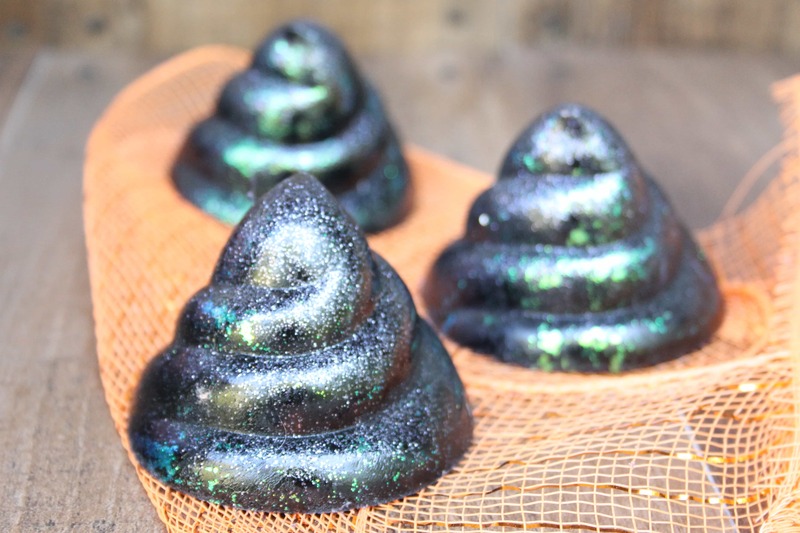 So making soap that looks like black poop? Well, that’s brilliant! Not only does it get the boys to wash their hands, but they have fun doing it! 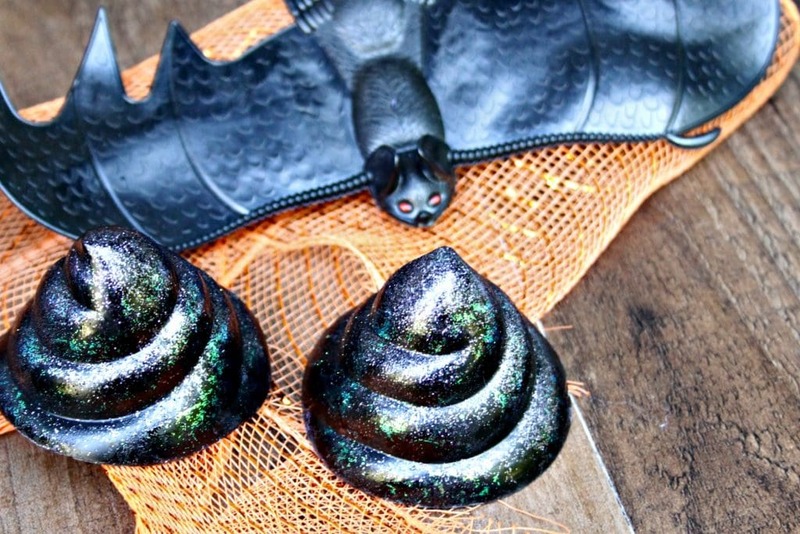 Bat Poop Soap Looks Gross, But Is Actually Good! 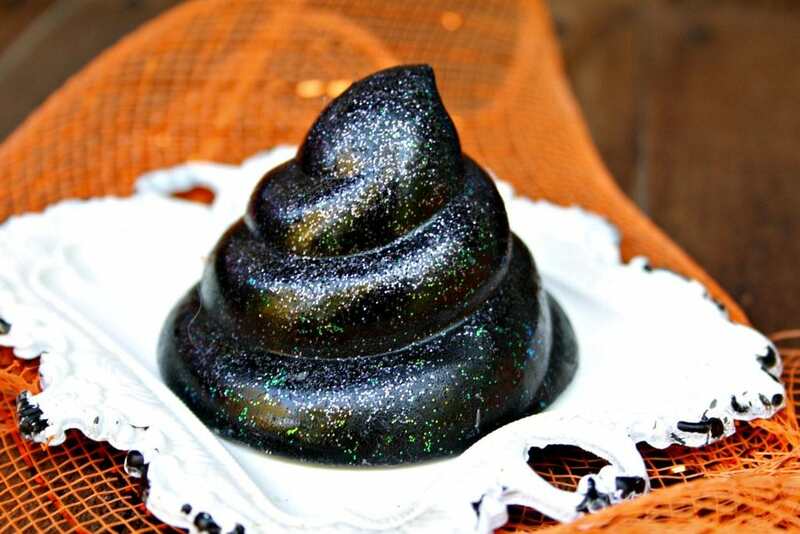 Looking at these black bat poop soaps with glitter, you’d think that they’re full of nasty stuff and just a Halloween gimmick. Surprisingly, the color of this soap is actually a GOOD thing for getting hands clean. Activated charcoal is a surprising ingredient. It’s made from charred bamboo. And it’s natural properties are quite amazing! Including absorbing mold in your car, deodorizing a closet naturally, and detoxing the skin. So washing your hands with this soap looks gross, but it’s actually good! 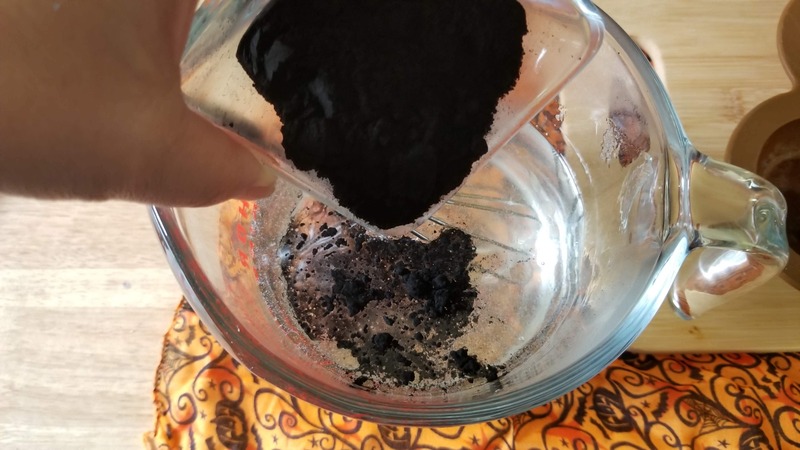 If you have leftover activated charcoal powder from this recipe, you can definitely put it to good use all around the house and in your skincare routine! 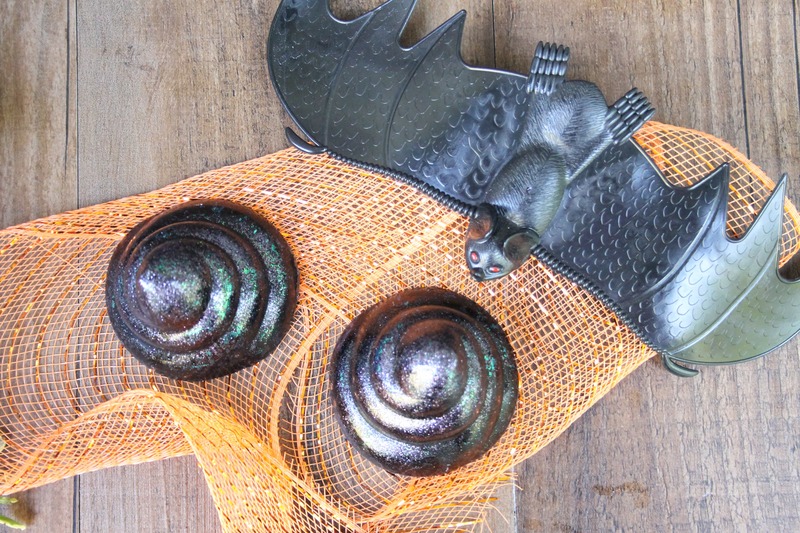 Another great thing in this black bat poop soap? Essential oils! Yes, the fragrance comes from an essential oil, rather than fragrance made of chemicals. Essential oils have their own natural healing properties. And you can always customize the scent. So while cedarwood essential oil is a little more appropriate for men and women (it’s not floral), you could also choose something different. (Tea Tree or Eucalyptus would also be great ones for this poop soap.) It’s up to you. We suggest getting a combo set of essential oils if they’re new to you. That way, you can try out all of the scents. And the jojoba oil is a natural moisturizer that’s great in this soap. Plus, vegetable based glycerin is a moisturizing ingredient for your skin. Add cubes of the melt and pour soap, one at a time, to the microwave safe bowl or measuring cup. Melt in 30 second intervals, stirring after each until it is completely melted. When all of the melt and pour soap base is melted, add in 1 tablespoon of jojoba oil. 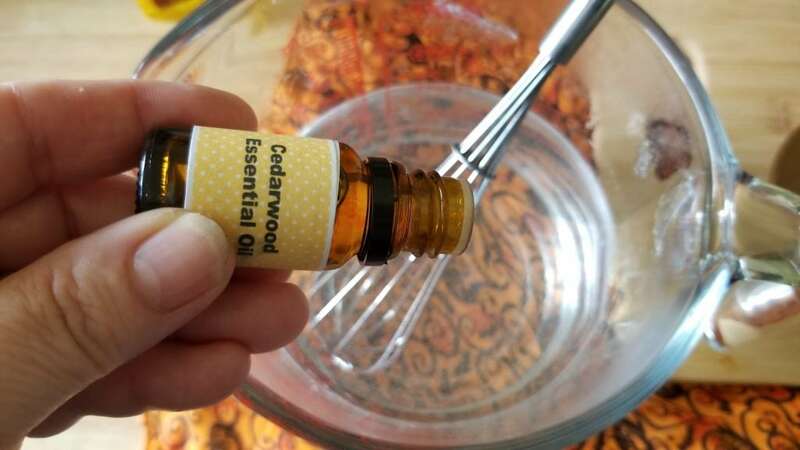 Put the cedarwood essential oil in a bowl. Next, add the activated charcoal to bowl or measuring cup. Activated charcoal can be QUITE MESSY and stain. So be sure to add the powder gently and slowly. 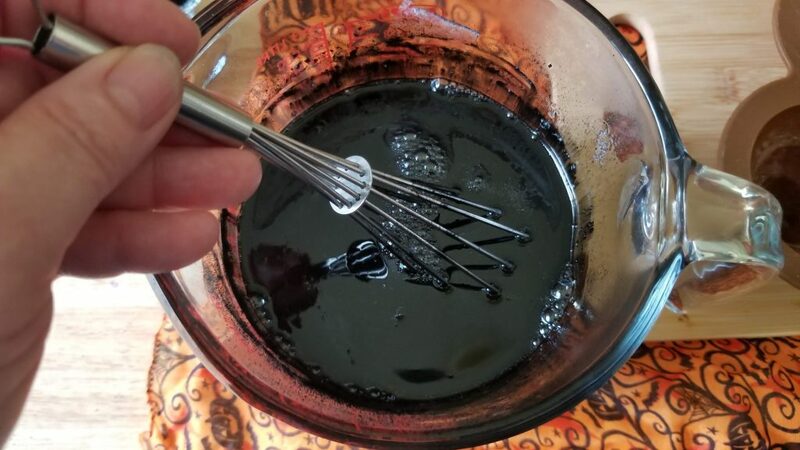 Start with 1 tablespoon and add more if you’d like the soap to be a darker black. Mix it completely into the soap mixture. Add MOST of the glitter and mix together. You will want to keep a little bit of the glitter reserved for the next step. 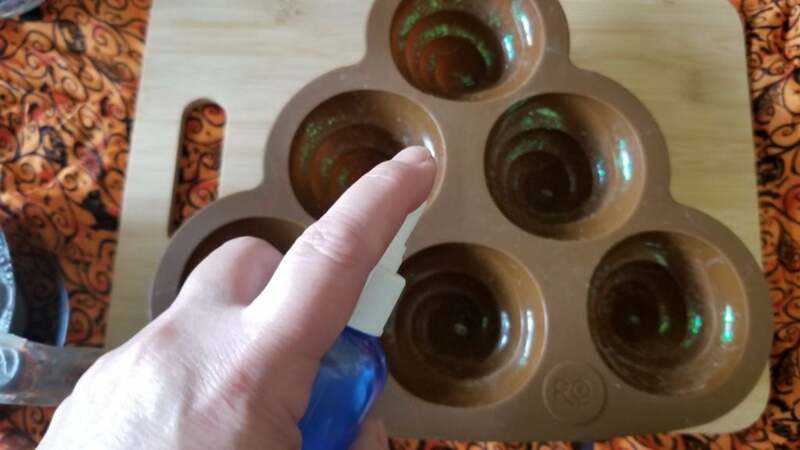 Spray the bottom of the poop molds with rubbing alcohol. 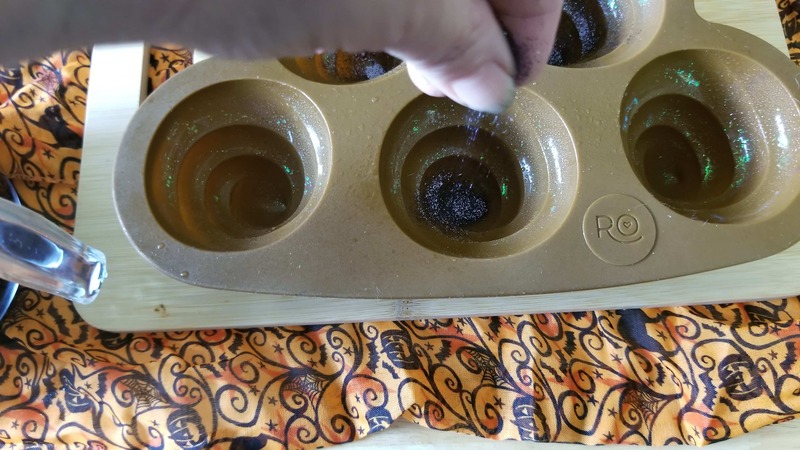 Sprinkle a little bit of the glitter into the mold. Allow the alcohol to dry for a few seconds. Add the soap mixture into poop mold. Spray the top of the soap with the alcohol to prevent bubbles from forming. 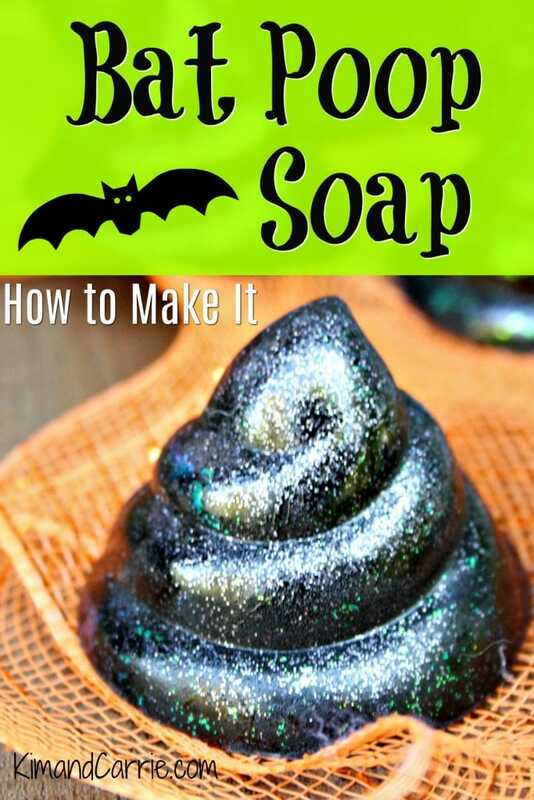 Allow the bat poop soap to harden at least 2-4 hours. You’ll know it’s dry and set if you blow on it and there are no ripples in the soap mixture. PLUS, check out our article with pictures on Disney’s Animal Poop Snacks! These snacks only lasted for a couple weeks at Disney’s Animal Kingdom before they were pulled from the shelves.